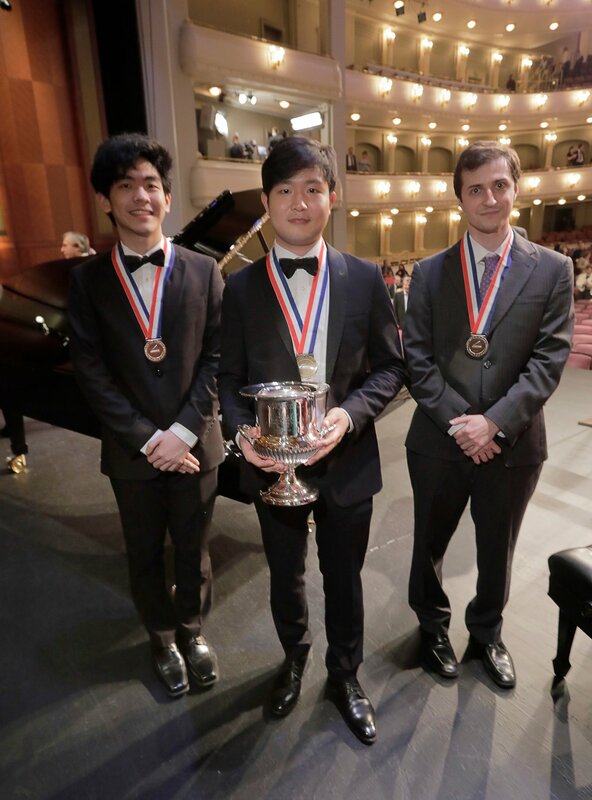 Yekwon Sunwoo won the Van Cliburn International Piano Competition on Saturday, besting 29 rivals over two weeks of playing to become the prestigious contest’s first champion from South Korea. The Cliburn, held every four years in Fort Worth, was founded in 1962 by Van Cliburn, the American pianist who stunned the world by winning the Tchaikovsky competition in Moscow in 1958, at the height of the Cold War. Two Americans — Kenneth Broberg, 23, from Minneapolis, and Daniel Hsu, 19, of San Francisco — finished in second and third place.